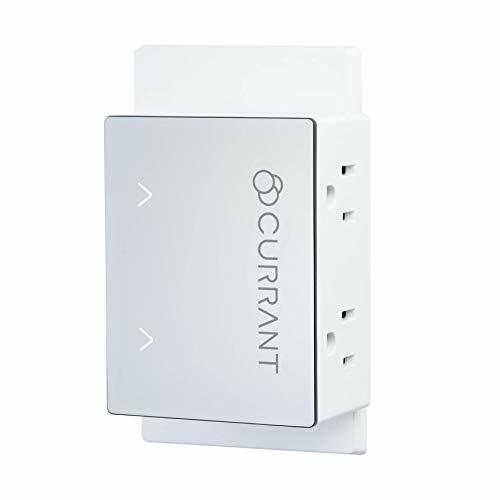 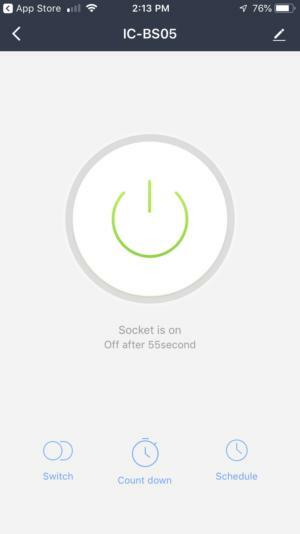 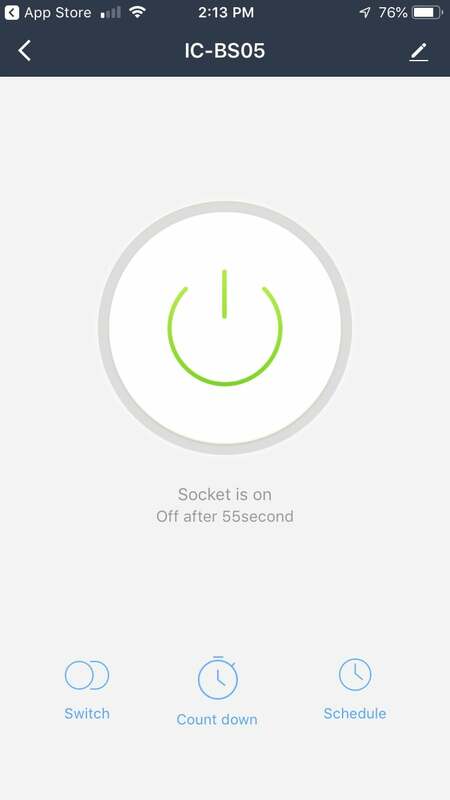 Upscale smart outlets such as Currant and ConnectSense also have their place, of course, but it’s understandable that not everyone wants to spend 60 bucks on a device that lets them turn a power outlet on or off with their cell phone. But to be fair, some of those higher-end devices offer features you won't find at the low end, such as energy-consumption monitoring, support for Apple's HomeKit smart-home ecosystem, and USB charging ports. 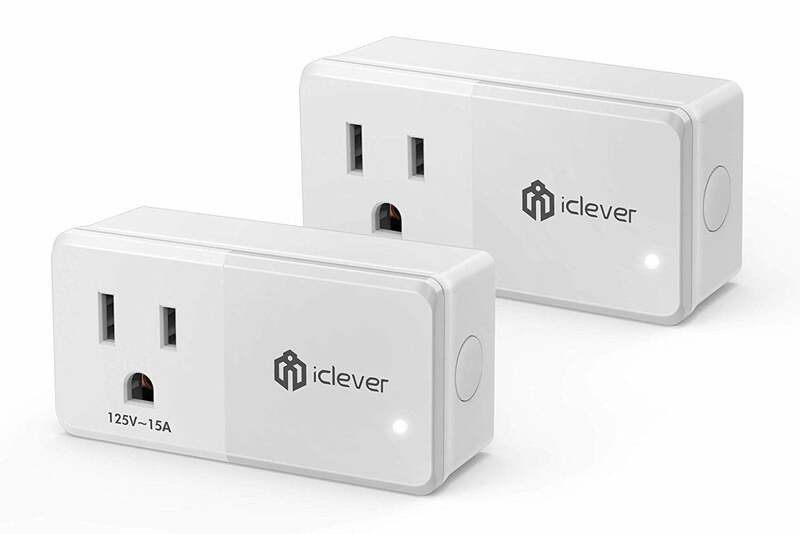 You can buy iClever's smart plug in a two-pack for $27.99 at Amazon. 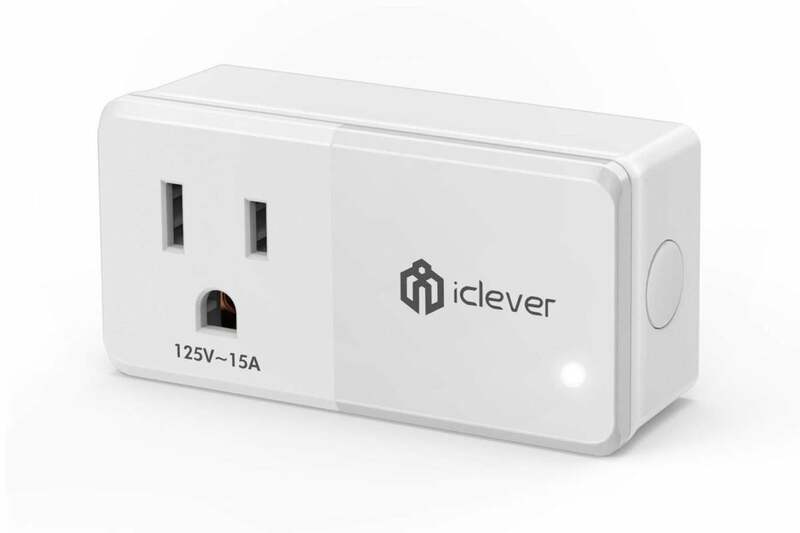 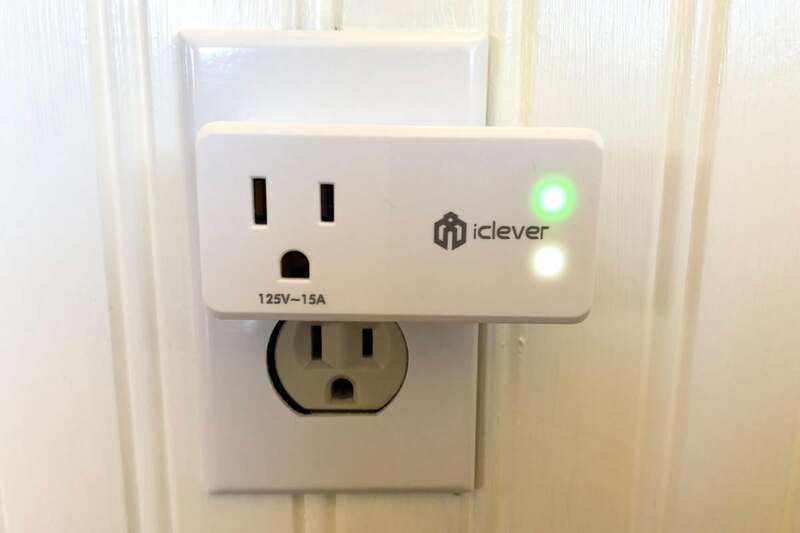 This story, "iClever Smart Plug Wi-Fi Mini Outlet review: Smart plug pricing nears rock bottom" was originally published by TechHive.